The Ukraine along with Belarus are still closely tied to Russia and their Soviet past. 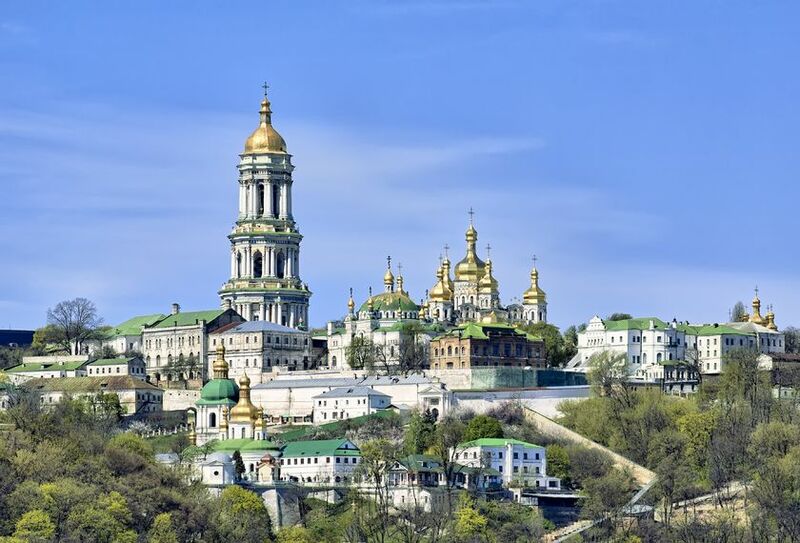 Kiev, the capital is home to many beautiful churches and monasteries and is considered a monument to the Russian Orthodox Church. Highlights include the 950 year old golden domed St. Sophia Cathedral and the majestic St. Andrew Cathedral. The city also has many excellent museums of fine art and history. As in Russia and Belarus performances of opera, ballet and classical music are always excellent and a great value. 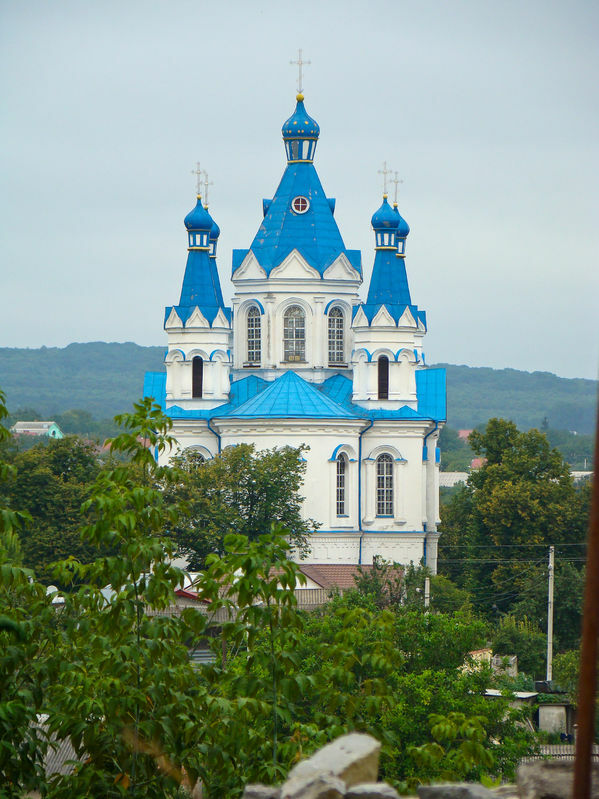 Outside the capital visit the Black Sea resorts of Odessa and Yalta and the city of Lviv with its 13th century Catholic cathedral.